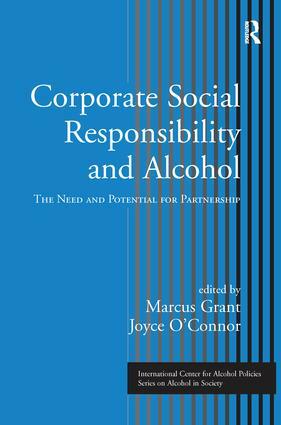 Alcohol Policy Through Partnership: Is the Glass Half Empty or Half Full? Drinking Education: Minimizing Negatives or Optimizing Potential? Are Alcohol Advertisers Drinking in the Last Chance Saloon?